The discount varies amount companies (between 2% and 5%) but their eligibility rules are fairly consistent. Here is a run down of the most popular insurance companies that we sell for at Youngs Insurance. Retired? Have a private driveway? Have a child in school more than 100kms away? There are discounts for that, as well as many other scenarios that might apply to you. 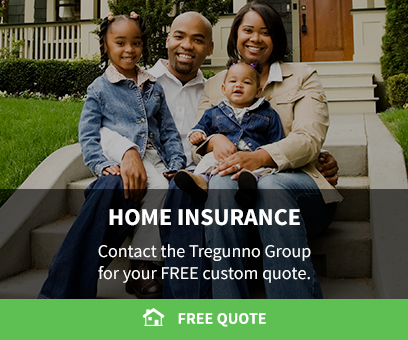 Give us a call so we can make sure your policy has all of the discounts you qualify for. Portion of the premium the discount applies to: Liability, Accident Benefits, Uninsured Automobile, Direct Compensation – Property Damage, Collision and Collision portion of All Perils coverages. Proof required? No, but they could ask for a bill of sale of proof of installation at any time. 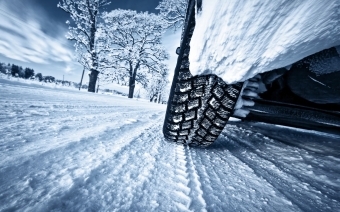 *Tires must be certified as winter tires by Transport Canada and have the Alpine symbol.